This belt is a reproduction (clone) of the Comet 203590A, however it is misprinted with a "743" belt number. 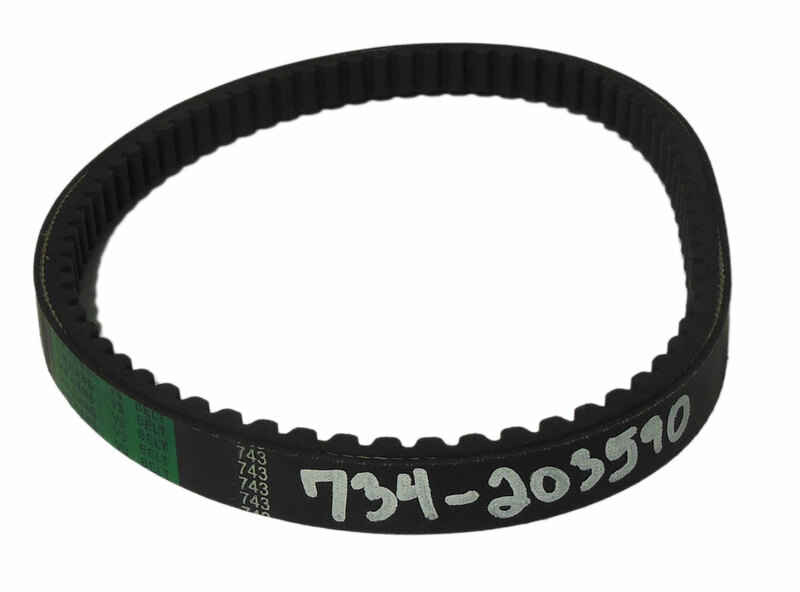 Description: Replacement belt for COMET 203590A. 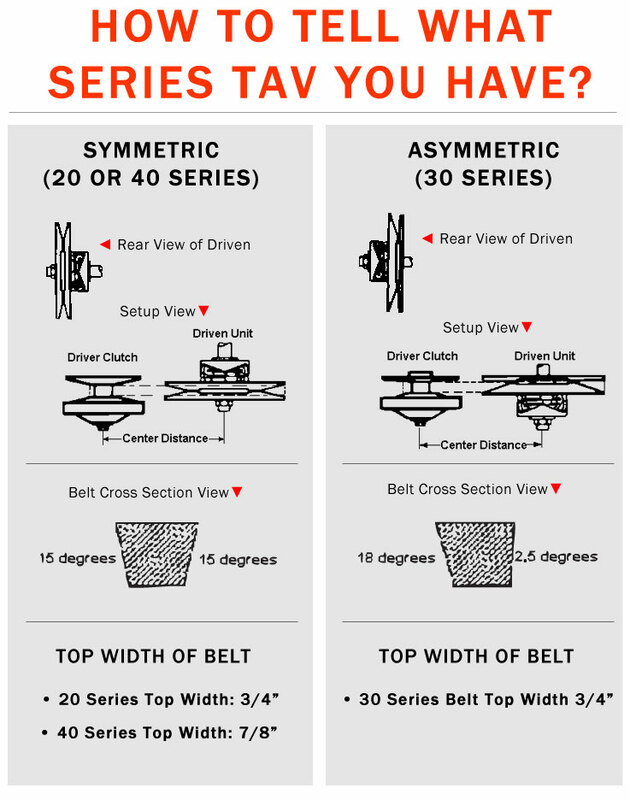 Asymmetric Cogged belt. Also used in ATV's, Golf Carts, Mini-Bikes, and Power Scooters. Fits Comet Drive Clutch 219552A or 219554A with 6 inch Driven Pulley.